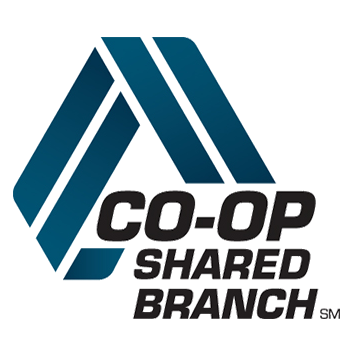 Since 2008, Love My Credit Union has been bringing member's savings from U.S. companies like Sprint, Intuit's TurboTax, and others. With just one website, you can save money with exclusive credit union member discounts from Sprint, TurboTax, ADT, and TruSTAGE. Plus, you get access to Love to Shop - exclusive discount programs that you won't find anywhere else.